I’ve been working quite a bit with my hands; and veggies like asparagus. I just need to get back to recording them here, properly. 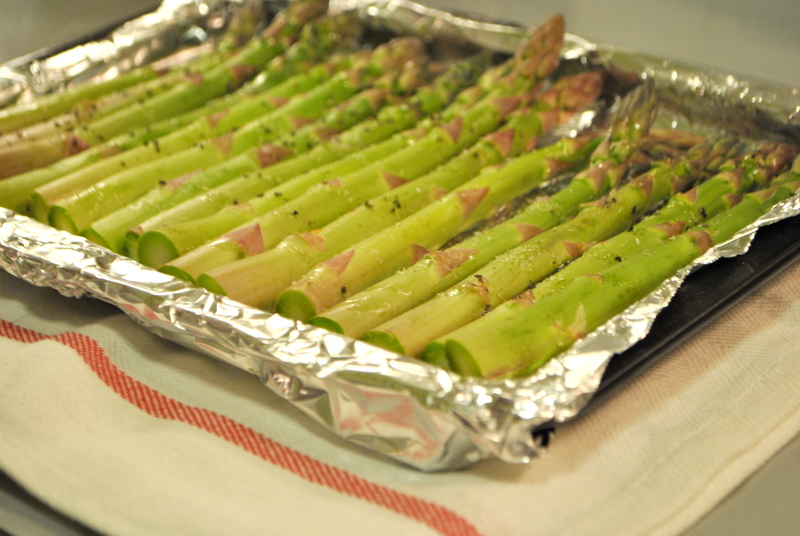 Spinkled with salt, bathed in olive oil, roasted in an oven. Winter is here, almost. All the way from Milan, a gift from my friend Derek. 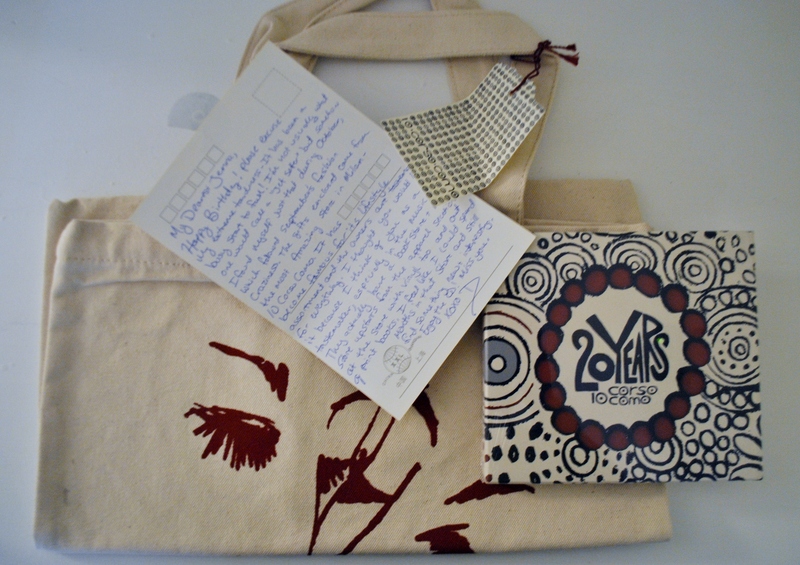 Unexpected packages in the mail are gorgeous. 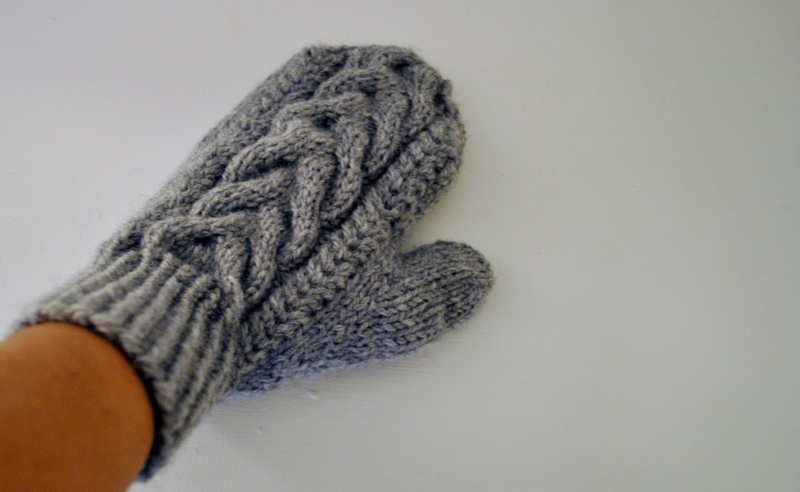 Left Wood Hollow mitten, done in basic light gray Cascade. Definitely going to make the hat; but in red. There’s nothing I love more than the New England ocean in winter. 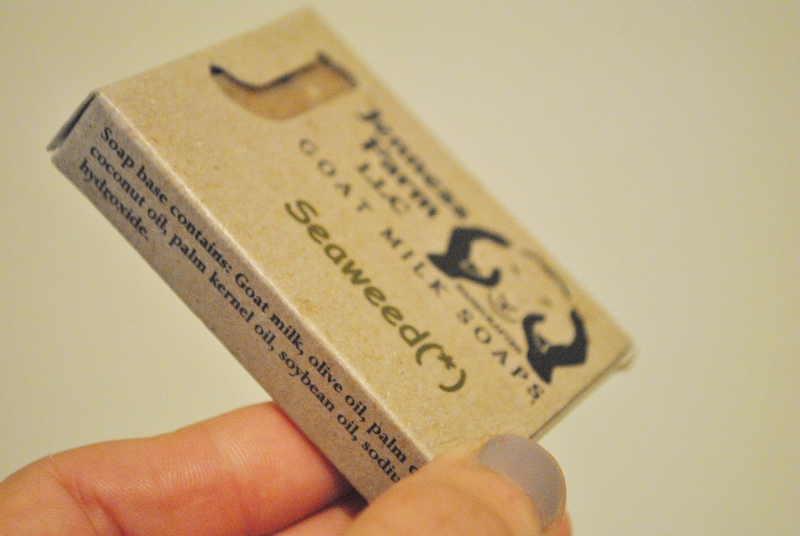 And when I can’t spend an afternoon walking the isolated snowy beach along the Winthrop shore with the likes of friend Steven, then I take to the shower with “seaweed” and “fisherman’s companion” goat milk soaps from Jenness Farm in New Hampshire. All of their soaps and salves are to die for any time of year, but in winter, they really do the chapped skin a wonder of good.